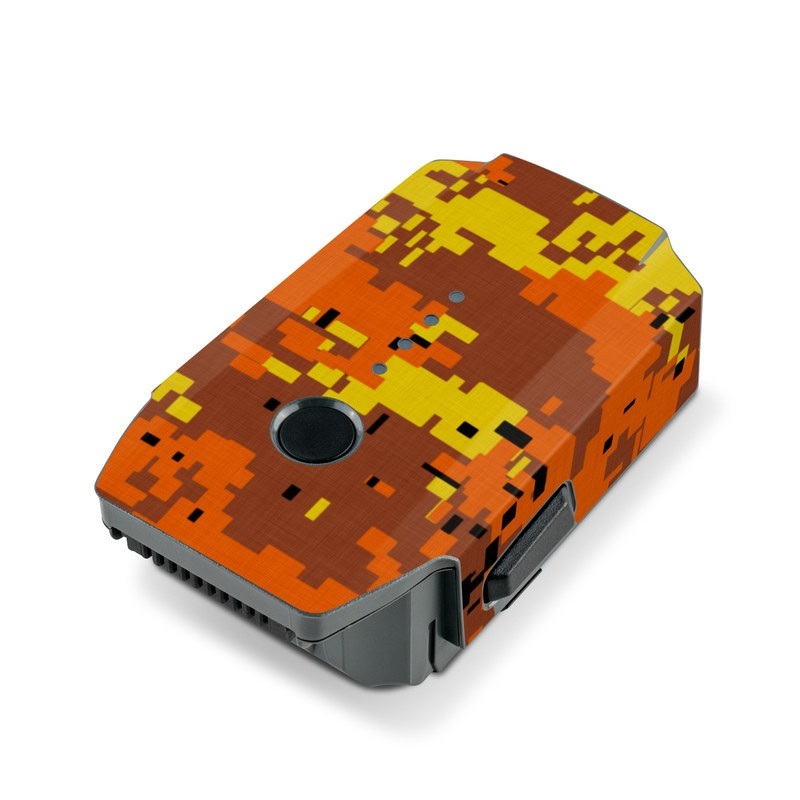 iStyles DJI Mavic Pro Battery Skin design of Orange, Yellow, Leaf, Tree, Pattern, Autumn, Plant, Deciduous with red, green, black colors. 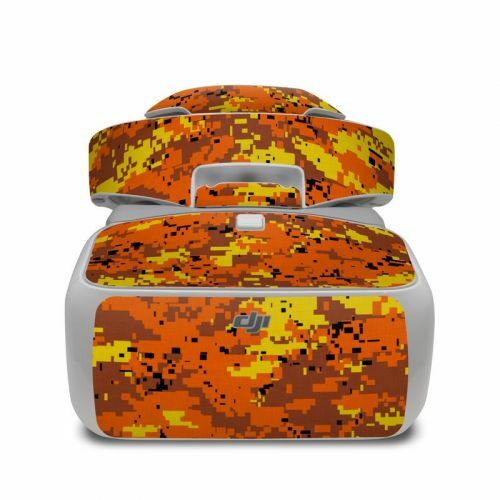 Model DJIMPB-DIGIOCAMO. 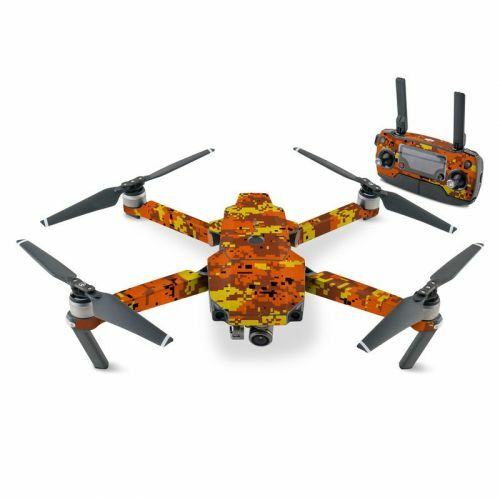 Added Digital Orange Camo DJI Mavic Pro Battery Skin to your shopping cart.